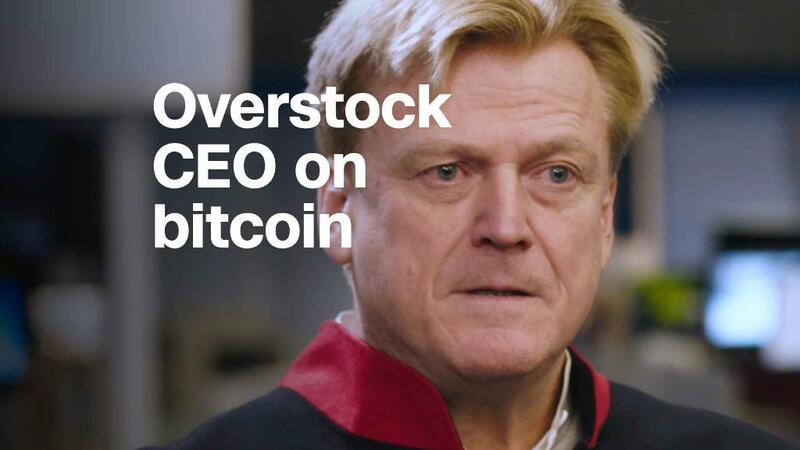 Shares of Overstock (OSTK) surged more than 15% on Friday after the company announced an investment of almost $375 million from GSR Capital, a Hong Kong private equity firm. But that's not without risk. Shares of Overstock have been riding the bitcoin (XBT) wave for the past year. 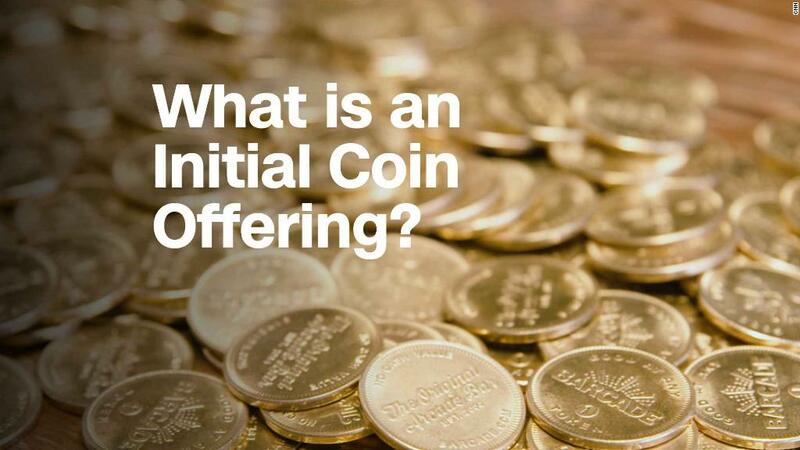 The stock has soared more than 130% over the past 12 months, but it has plunged nearly 30% in 2018.